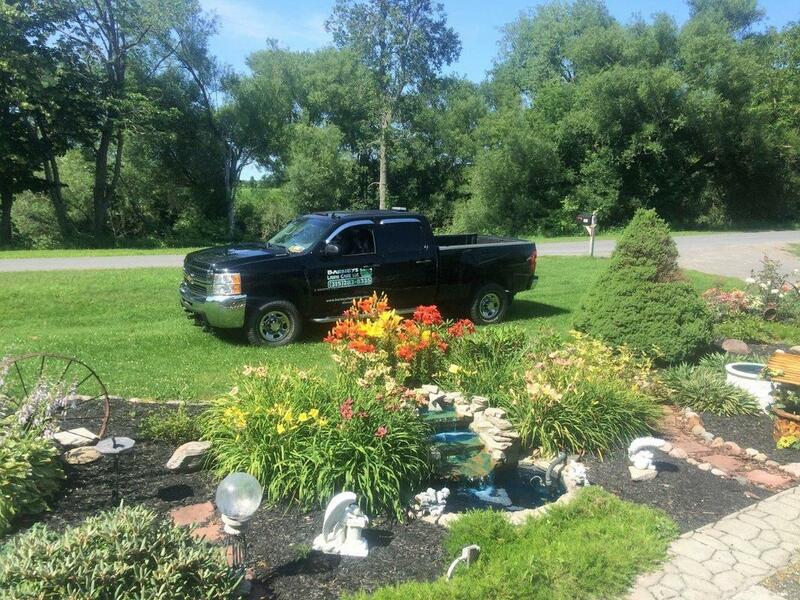 Services Offered - Barneys Lawn Care, dedicated Lawn Care Services since 1968! Count on Barneys Lawn Care to provide you with fantastic lawn care and services. Contacting our business for your lawn care needs means that you will receive a free estimate for our services, as well as incredible care services. Barneys Lawn Care offers a cornucopia of lawn care services, including the installation of patios, walkways, and water features. We dress up lawns and landscapes with plants, keep the weeds out of your flower bed, and prune your trees and shrubs. If you are interested in redesigning your landscape, our staff can help you lay out a new design and then install it. ​Once we have installed your lawn or landscape, we also maintain it. Our talented staff does mowing, trimming, mulching, edging, and seasonal cleanings for your lawns. ​We now do snow removal of driveways and sidewalks within 10 miles of Adams. 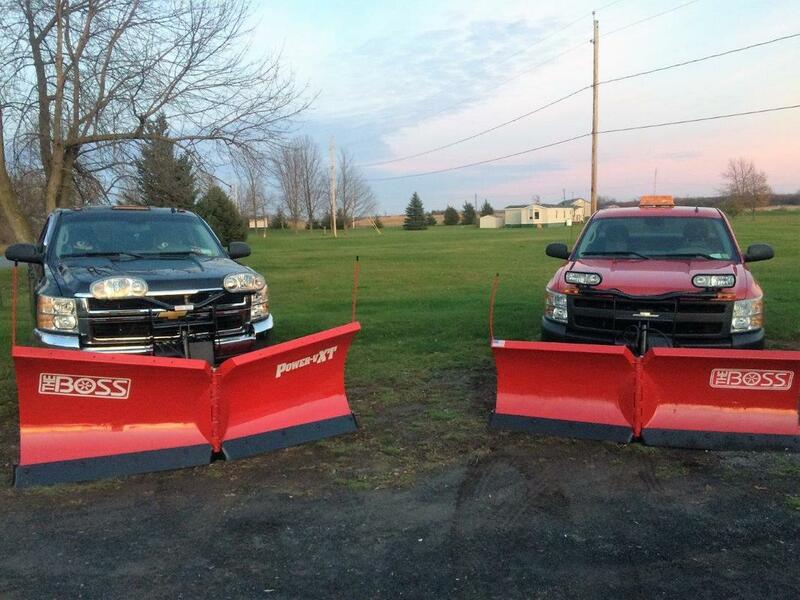 Residential and Commercial Snow Plowing. Call us at (283) 283-8335 to ask about our past services or request a free quote.